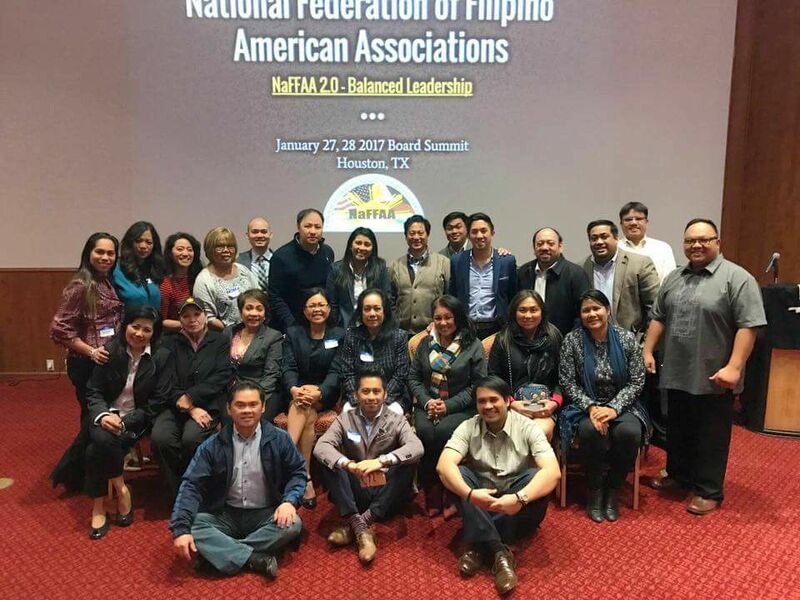 A visionary, compassionate, and relentless advocate of the Filipino people, Aida plays a significant role in building cultural and political presence and visibility of Filipinos in the mainstream America locally and nationwide. Committed to the promotion of Asian legacy in general and Filipino heritage in particular, Aida has constantly been a moving force driving individuals and groups to embracing multi-ethnic awareness and cultural diversity. Her knowledge and background in Human Resource and Organization Management from Wharton School of Business makes her task as an organizer even more effective. Her involvement in diverse ethnic groups gives her a unique perspective on how to effectively work with people of various backgrounds. She is a member of the Philadelphia Police Asian American Advisory Committee and the Asian American Political Action Committee of Philadelphia. 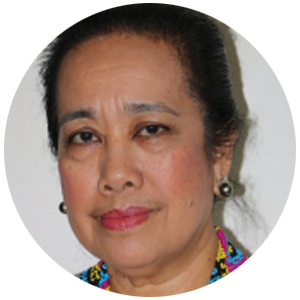 She is Co- Founder and current President of the Philippine Folk Arts Society, Inc. She started the ‘Eskuela Filipiniana’ in 2005 and founded the PFASI Rondalla in 2007. Her journey with NaFFAA began in 2004 and was elected as NaFFAA PA chair in 2007, a position she held until she became the Region 1 chair in 2014 until the present. The peak of her NaFFAA career to date is to host and organize the NEC 2016.